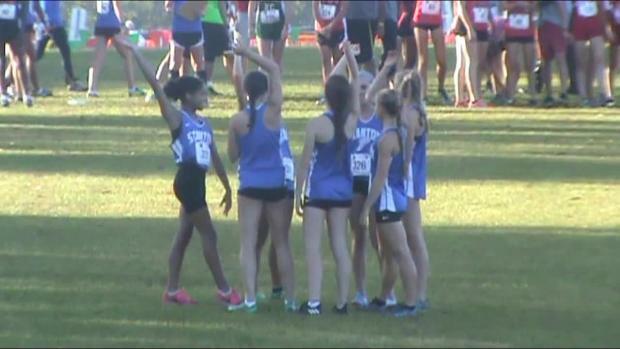 Tyler Copeland was on-site at the 3A Region 1 Championship in Gainesville and captured nearly 500 photos of all the action including this podium shot of the Niceville girls who were nearly perfect with all seven girls in the top fifteen proving why they are not just the top team in 3A, but one of the best regardless of classification. 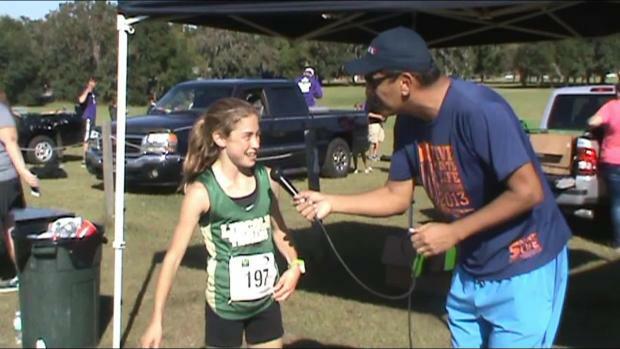 Lincoln freshman Alyson Churchill set a new PR and FL#6 time of 17:55.80 to win the 3A Region Championship while Michael Phillips of Chiles and Matthew Clark of Creekside both dipped under 16 minutes to finish 1-2 in the boys race. 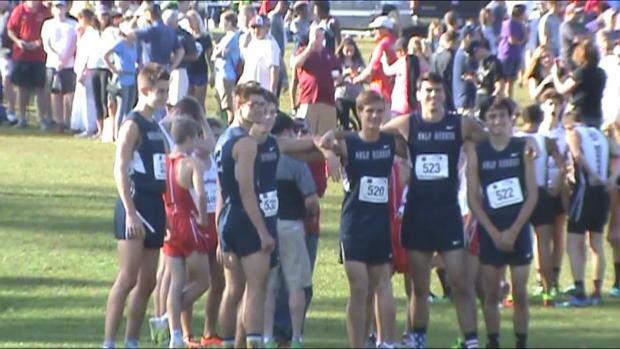 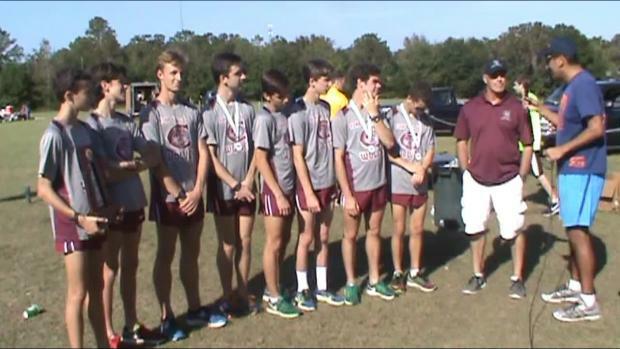 On the team front, the Niceville girls placed 7 in the top 15 to win with 40 points, while the Chiles boys defeated Creekside by 9 points.